Most tweeted games list has been announced by the Twitter, comprising of one billion gaming tweets in the year 2018. To much surprise for many, PlayerUnknown's Battlegrounds (PUBG) and Fortnite are not on the top of the list. Last year, the honor of most tweeted game is Fate Grand Order. A smartphone game developed by Delightworks, a Japan-based company and published by Aniplex, a subsidiary Sony Music Entertainment of Japan. In spite of being available in very limited areas, Like Canada and US other than Japan, the game has been the most talked about on Twitter, with the majority of the audience from Japan. 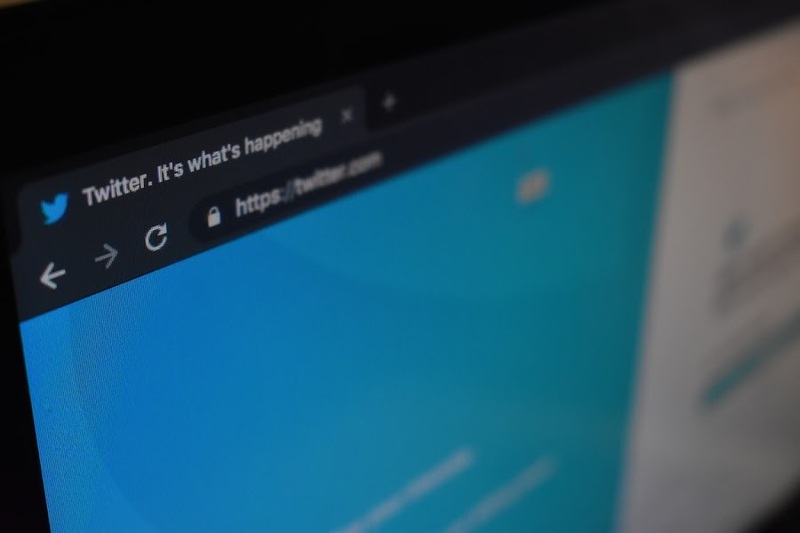 Twitter’s Head of Gaming Content Partnership, Rishi Chadha said Electronic Entertainment Expo (E3) had around 15 million tweets in a year about its event which is then followed by Tokyo Game Show and The Game Awards. Splatoon 2, which was ranked better than PUBG had been released in 2017 on Nintendo Switch. As compared to other older titles which did not make it big, Splatoon 2 made it to the 4th most talked about the game. Fate/Grand Order is not only famous on social media platform but also made over $2 billion, out of which 97% of its revenue is generated from within Japan. Randy of Sensor Tower reported that the game which was launched under series of Japan anime and manga was launched in August 2015 and had been considered among the top 10 games ever since the beginning. In the last quarter, Fate Grand Order on Google Play Store and App Store, made $290 million worldwide, making 35 percent increase yearly since 2017. 64 percent revenue of Fate/Grand Order is generated from iOS users, out of which 36 percent is from Google Play Store. It is also among the top 3 revenue generators of last month on both the Google Play Store and App Store, making more than $100 million.